The Simple Solution Pet Hair & Lint Remover Sponge allows you to easily gather up and wipe away pet hair, dander, dust and lint. It can be used on any household surface and can be washed and reused over and over again. 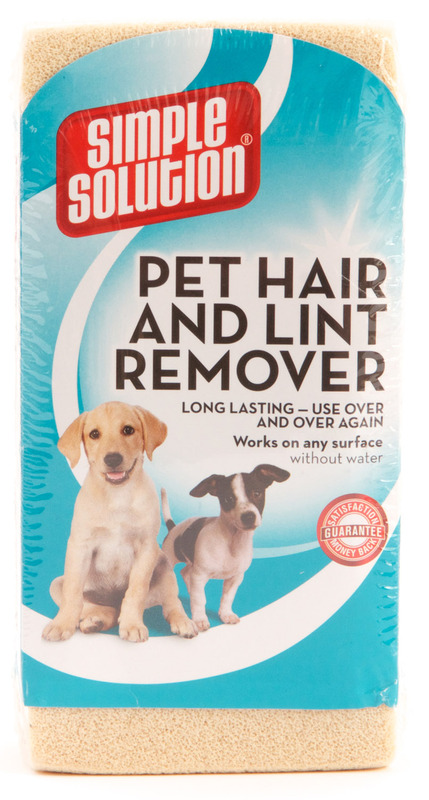 There are currently no questions for Simple Solution Pet Hair & Lint Remover Sponge - be the first to ask one!